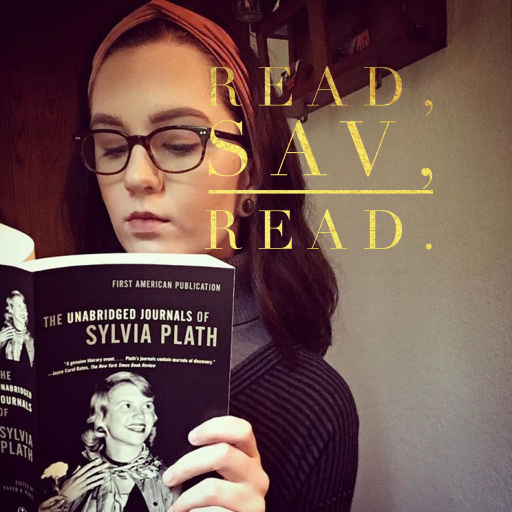 February 2018: Current Reads and My Favorite Book of the Year (So Far) – Read, Sav, Read. Thank you so, so much! I appreciate it.